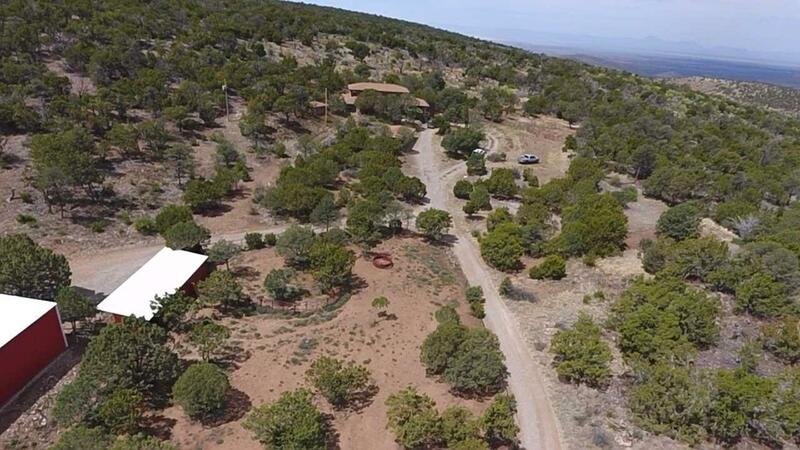 Horse owners dream southwestern property! 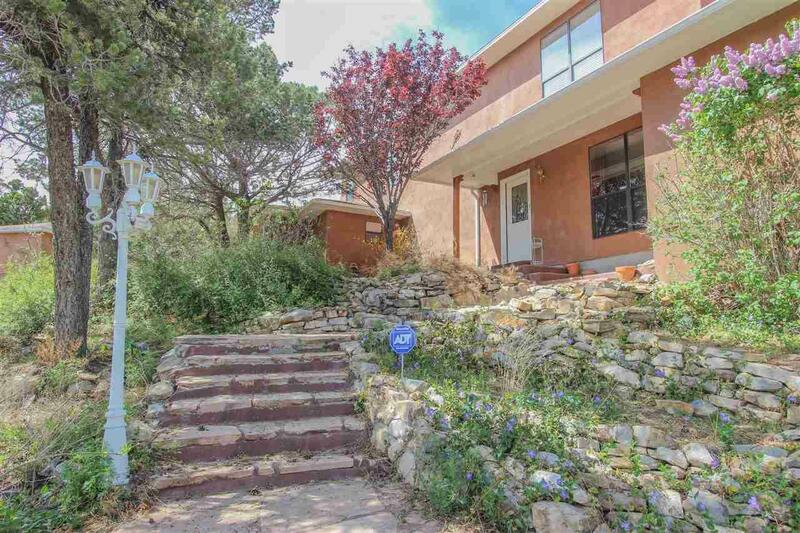 This 3 bd, 2 bath home has so much to offer those looking to live the Mountain life. 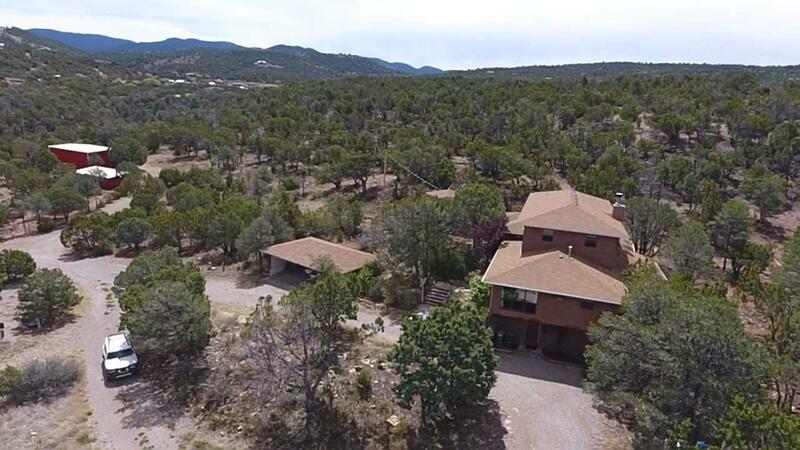 Home offers large living room, formal dining area with windows overlooking Sacramento mountains, gorgeous master suite, generous office space with custom built in shelves, and a downstairs basement area with walk in pantry and utility room. 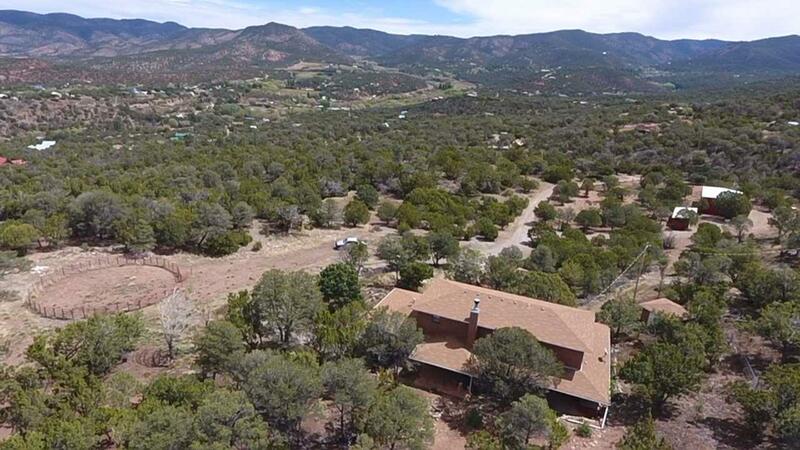 Property borders the Lincoln National forest, has large barn and corral area to accommodate all your livestock needs, and 360 degree views!